The most innovative companies in the world already learned that True Agile practices are a game changer in a competitive business landscape. More and more companies are sunsetting project management practices and embracing the Agile mindset in a way to stay competitive and relevant. Never in history, the pace of change was so fast. A Certified ScrumMaster® aims to become an expert in Scrum, by being knowledgeable about values, principles, practices, and techniques, taking Scrum Teams to the next level. The Certified ScrumMaster class can boost your career, allowing you to act as a change agent, bringing agility to the corporate environment. If you are a Project Manager looking for the next steps in your career, learning Scrum is what you need to make your experience count. Linkedin is full of job opportunities for Agile Coaches and ScrumMasters. Why learning CSM with Knowledge21? 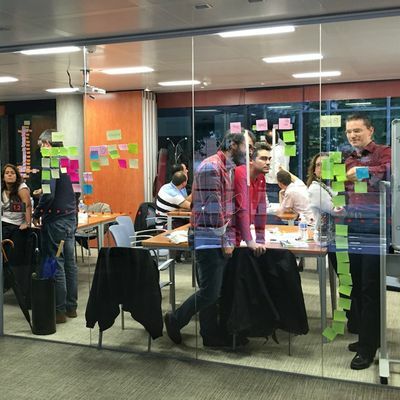 Master your Scrum skills, learning from a trainer with global experience. Get your CSM in a dynamic, interactive, hands-on and engaging class by discussing real scenarios and paradigm shifts. Be prepared to succeed in your Agile career and increase the Return on Investment of your products and services. CSMs are “servant leaders”, helping the Scrum Team to achieve a high-performing state that raises the bar when it comes to delivering twice the work in half of the time. CSMs also protect the team from both internal and external distractions, focusing on what really matters: value. What will you receive after completing the course? Get twice the value. Attend again for more depth or to get a different perspective. The CSM exam is administered online and sent via email Scrum Alliance. You have 90 day access to take the exam and 2 attempts towards passing. The exam is in multiple choice format. Knowledge21 is a global organization, present in Latin America, United States and Europe, focused on the digital transformation of companies willing to become more Agile. All this global performance with coaching inside important companies, lectures in relevant agile events and hundreds of trainings, provide rich material to Knowledge21 classes. Come with us and enjoy the opportunity of learning about agile methods in a dynamic, engaging and practical way. Explore our trainer's global experience to improve your Agile skills in many different scenarios. Marcos Garrido, MSc, has over two decades of experience in software development and product management, working full time with Agile Teams since 2008. Marcos is a Guest MBA professor of the Business School at the Catholic University, teaching the Agile mindset mostly to C-Level students. He also teaches Scrum, Lean Startup, Management 3.0 and Facilitation techniques around the globe. 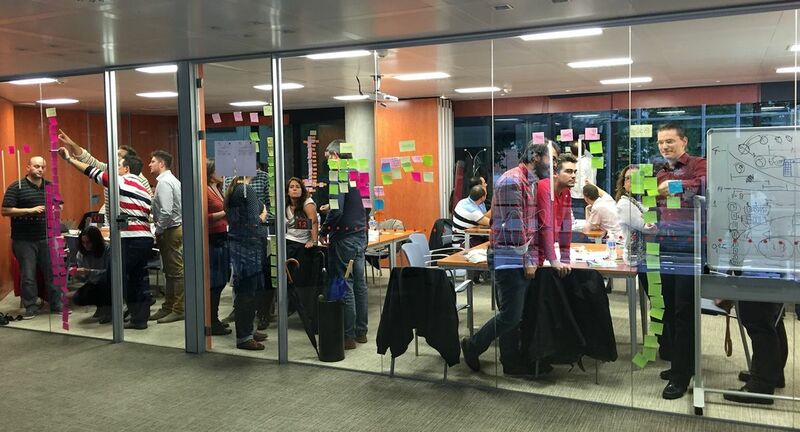 Garrido spoke in several events throughout the world, including 12 Scrum Gatherings (São Paulo, Munich, Orlando (2x), New Orleans, Rio de Janeiro (4x), Phoenix, Porto and Prague) and major Agile events worldwide. His main interest areas include product management and digital transformation. As part of the small group of 15 people in the United States with both CEC (Certified Enterprise Coach) and CST (Certified Scrum Trainer) certifications, Garrido has an extensive international experience. He’s coaching and teaching classes in Europe, USA and Latin America, achieving more than 3000 certified students in more than 200 classes so far. Garrido has strong coaching skills, helping corporations to understand the challenges of Agile and Digital transformation and guiding them to achieve outstanding results.